Are you looking for a proven step-by-step process that effortlessly helps your clients get a job quickly and has them raving about you as a coach?? Are you looking for resources that you can use without you having to lift a finger to create them? You are absolutely, positively in the right place! 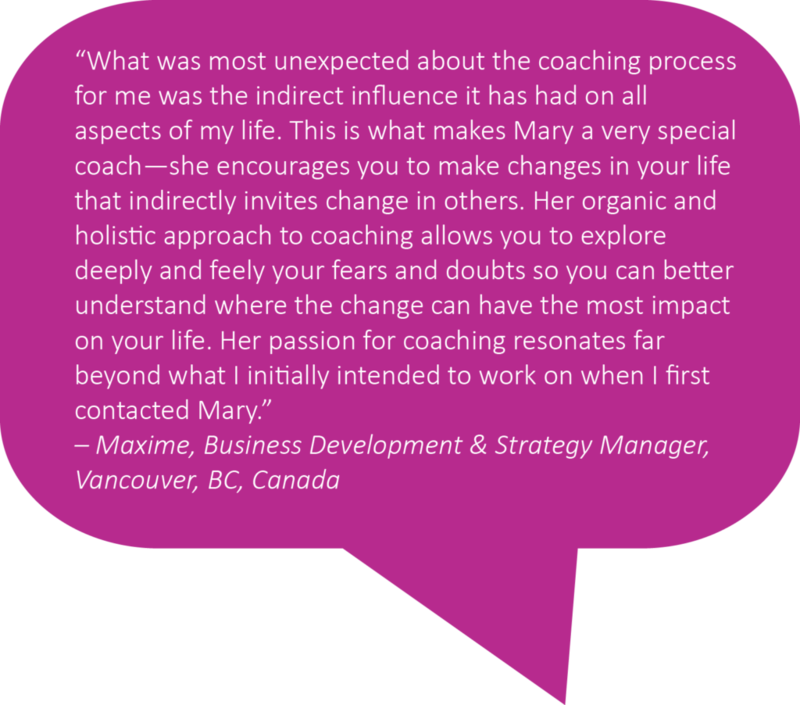 I work with coaches just like you so you can help your overwhelmed clients. 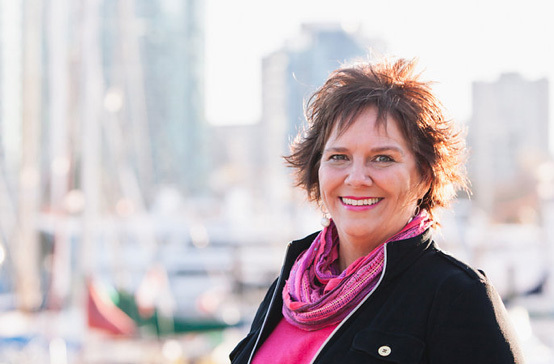 I’m the author of The Complete Job Search Toolkit for Coaches, a Noomii Career Expert, and an ICF Certified coach. Like you, I’m passionate about helping people and have successfully combined coaching with job search techniques – with over 1200 people. 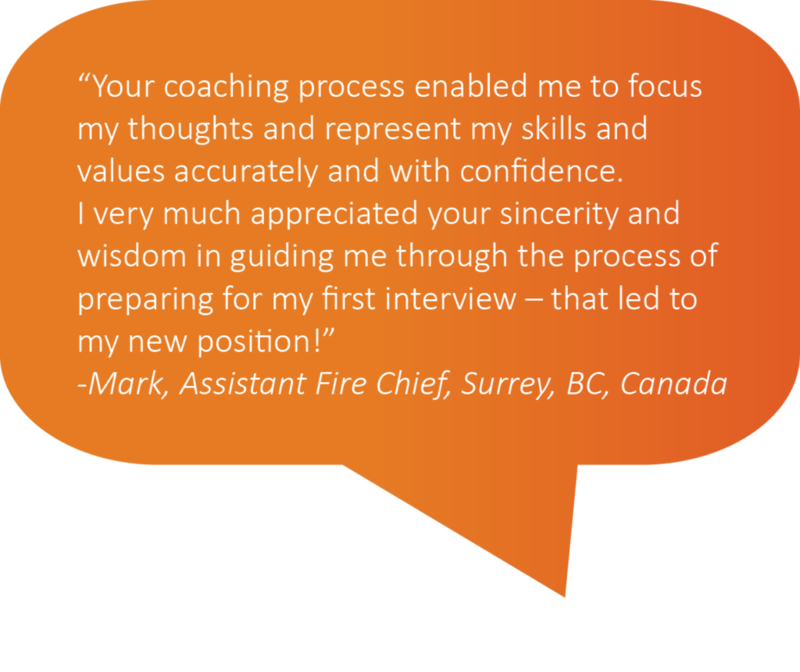 With The Complete Job Search Toolkit For Coaches – the hard work is done for you. Whether you are a new career coach or have been coaching for years this proven and simple system will make you richer and give your clients the career and life they deserve! Done for you templates, scripts and worksheets that are so brilliantly simple, anyone can use them! It’s like having your very own Job Search Coach in a Box! You’ll have exclusive access to my job search expertise. 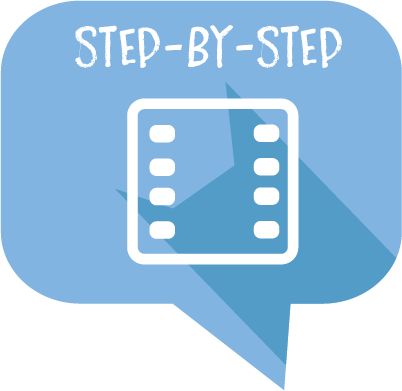 I’ll show you how to use my simple program one step at a time. I’ll review the winning strategies to ensure both your and your clients’ success. 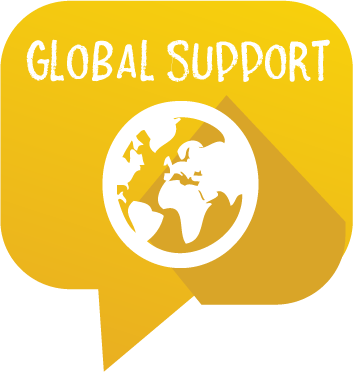 You can post your unique client challenges and get answers quickly from a real career expert! You won’t have to beg your clients to go to networking events. They will jump at the opportunity to do so. They will feel excited to get out there and network – and their network will bloom! 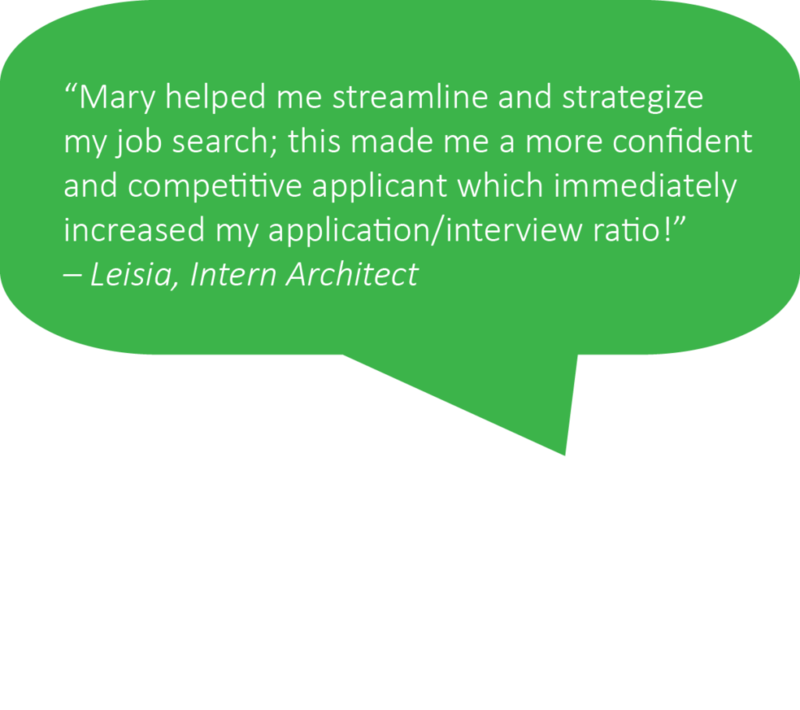 Your clients will hear yes’s from employers – yes to interviews! Checklists that will shout professionalism! Everything is provided so your clients will excel at this strategy. Scripts, checklists and questions to ask employers – what more do you need? Impactful scripts that say Hire Me! = happier clients = more referrals = more clients = more income for you! When you get this step-by-step system I unveil the secret weapons your clients need! Increased confidence, awareness and success to get their dream job! When you purchase the Complete Job Search Toolkit For Coaches Program you will receive simple to follow, yet high impact, job search strategies your clients need to be successful. Based on 20 years in the coaching and training industries working with over 1200 people of all levels, I’ve taught people how to overcome the frustration, isolation and discouragement job search can bring with my fast and easy strategies. Having made 3 successful career transitions, I get it! I have used these very same methods I will teach you. With this program it is as simple as a paint by numbers set! Buy and you will be able to focus more on what you love to do most – coach your clients! No longer will you have to worry about the how-to of job search. This system provides all the resources you will need to get your clients working sooner – and get more money! 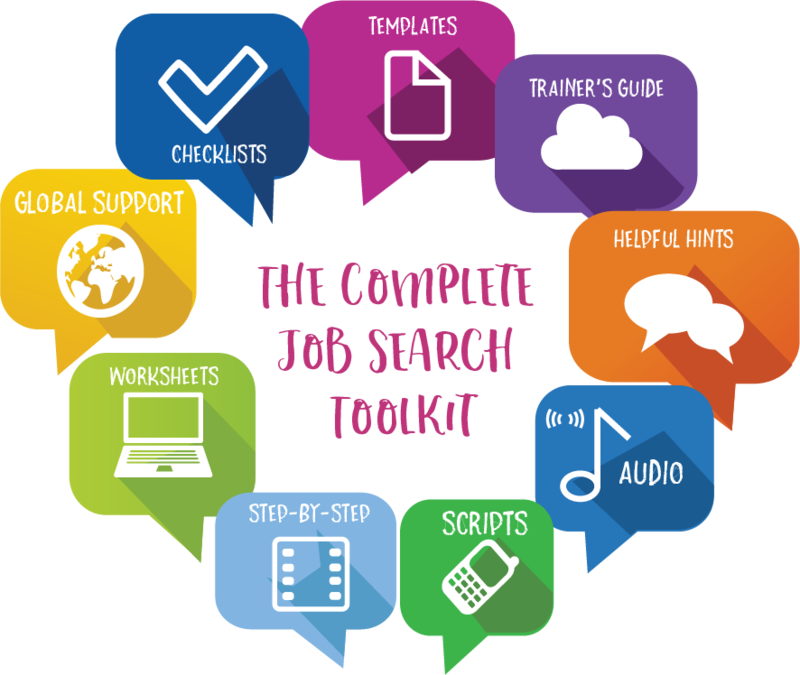 Purchase The Complete Job Search Toolkit For Coaches And Receive All This! Imagine the satisfaction your clients will get from negotiating successfully a larger salary and more benefits like extra vacation and flexible care days to look after their children. This bonus will help them do exactly that! LinkedIn is the social media tool for jobseekers. Guide your clients through developing the best profile to attract employers. As well, you will get word for word scripts you can have your clients use to build their network and get their dream job! You will receive LinkedIn tips and scripts for your clients to follow up with LinkedIn contacts. I am SO confident you are going to be delighted when you get your Complete Job Search Toolkit for Coaches. But …I am biased. Why don’t you decide for yourself? Get your Toolkit today. 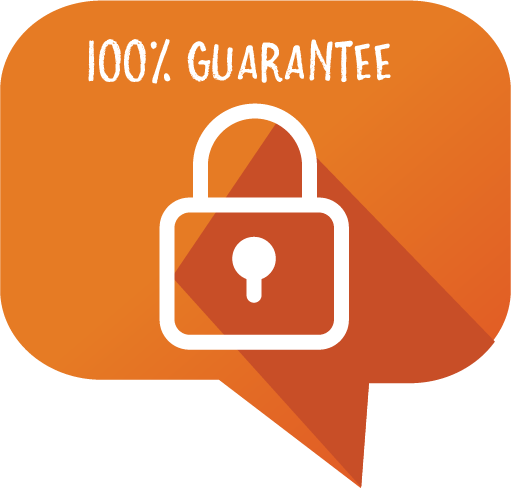 If you are dissatisfied in any way, I will give you 100% of your money back within 30 days of your purchase and you will get it. No hassles. You have NOTHING to lose. It’s that simple!